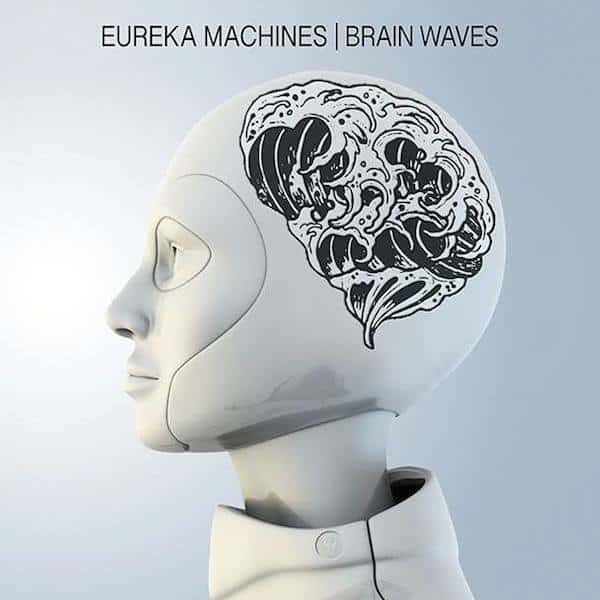 Leeds power pop quartet, Eureka Machines have returned to deliver yet another collection of (rock chart-topping) anthems. There are so many things that we love about Eureka Machines, from their DIY style seen through their PledgeMusic campaigns to their ability to consistently produce catchy as hell pop rock songs with actual meaning and none of the fluff. ‘Brain Waves’ is just another testament to this with twelve solid, relatable tracks backed by unapologetic power chords and enduring drum beats and bass lines. Be warned: in true Eureka Machines fashion, these songs will be stuck in your head for days. Right away ‘Paranoia’ delivers a clean start to the album with short, cutting chords followed by vocalist Chris Catalyst’s effective tone crooning the line ‘Paranoia, paranoia always in my way’. This track brings out a sound reminiscent of 90’s pop punk, driven by power chords and solid bass lines with inner-directed lyrics. Just by looking at the track titles, it’s made clear that this album deals with heavy issues. Through the dominating theme of mental health issues on the album, tracks bring an unashamed view of the thoughts produced by living with symptoms of mental illness, heard in tracks such as ‘Television’, ‘Sleep Deprivation’ and ‘Human’. The title track of the album, ‘Brainwaves’, continues with this theme, layering uplifting chords and melodies over the pensive lyrics; ‘Cos it’s often stated, being normal’s overrated. Am I ordinary or the weirdest guy I know?’. 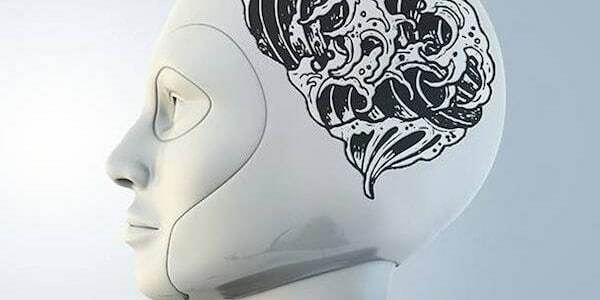 The album maintains a balance by carrying an overarching theme with the style consistently produced by Eureka Machines, but still delivering an individuality in each track, forging a cohesive sound. Faster tracks, such as ‘Neoruo Bolero’ and ‘Welcome To My Shangri-la’ provide a necessary contrast to the slower songs of the album, such as ‘The Golden Lonely’. Temporarily bringing down the pace is ‘Every Day I Thank the World I Cut You Off’ starting with soft, barely audible vocals and a steady bassline from bassist, Pete Human. As the tracks continues, the paces is brought back up with poppy upbeat melodies and group vocals paired with darker lyrics; ‘I’m not going soft in my old age, it’s better to f*ck off than fade away’. The album’s standout track for us has to be ‘I Miss You’, coming in at just over six minutes. Starting with a slower sound, this track revisits topics from the album with the line ‘Paranoia here again, pleased to see ya my old friend’. This track is a juggernaut and has everything we want, from an exceptional musical display of pop rock melodies to potent lyrics and desperate vocals. Tying everything together, the track finishes with a mighty roar from Christ Catalyst, holding out an impressive final note from the line ‘I Miss You’. Eureka Machines have managed to bring together a substantial and powerful album that makes you think and bob your head at the same time.